Hello everyone, OMG it’s December, where has this year gone? 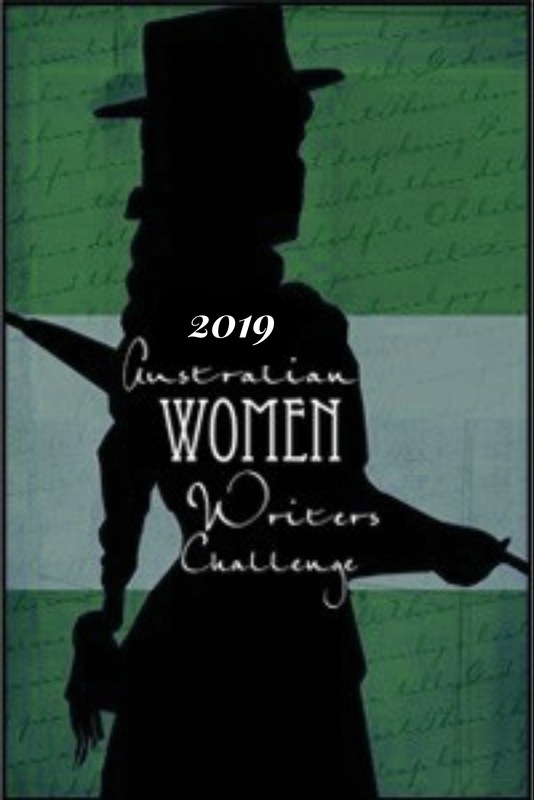 Mine seems to have just disappeared and the only thing I have to show for it is a huge amount of books that I’ve read, which isn’t a bad thing I guess lol. I hope everyone here got to read plenty of great books this year too. 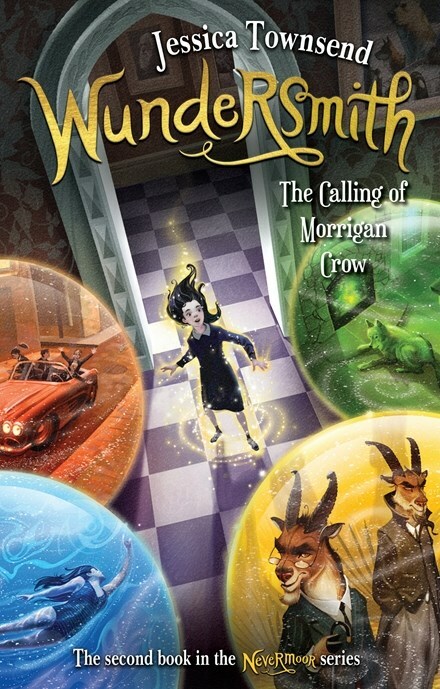 Ok so I LOVED the first book in the Nevermoor series and this month Brenda has me very excited for book 2 Wundersmith: The Calling of Morrigan Crow by Jessica Townsend. Brenda writes “Wow! What.A.Ride!! Wundersmith is the second in the Nevermoor series by Aussie author Jessica Townsend, and it is just as fantastical and exciting as the first. Fast paced with loads of action, plenty of magic and heart stopping tension, Wundersmith is one I highly recommend. But I also suggest Nevermoor be read first so the full benefit of the series is felt.” This is on my Christmas list, but I am sooo tempted to go and buy it beforehand, I will try and be patient, I mean Christmas is scarily only 3 weeks away after all. 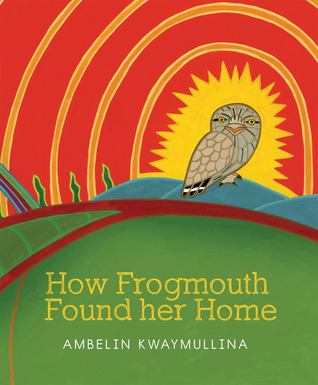 This is a middle grade children’s book that can be enjoyed by any age (in my opinion). 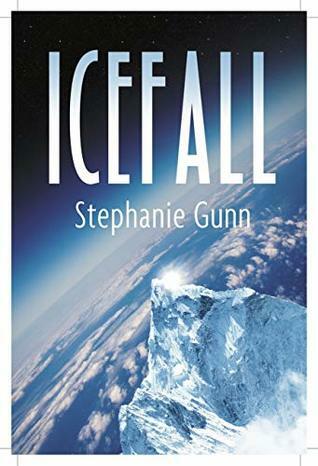 Next is a science fiction novella Icefall by Stephanie Gunn and reviewed by Elizabeth @Earl Grey Editing Services who says “I’ve read some fantastic books this year. Icefall is up there with the best of them. It blends hard science fiction with spirituality, then packs the cast full of diverse women and puts some compelling relationships at the heart of it all.” she writes a great review and ends it with “Icefall was one of the most compelling stories I’ve read this year, hooking me in and not letting me go. Already, it’s calling me to return and reread.” Surprise surprise she’s convinced me to add this to my ever growing TBR pile, and since it’s a novella I should be able to slot it in to read somewhere. 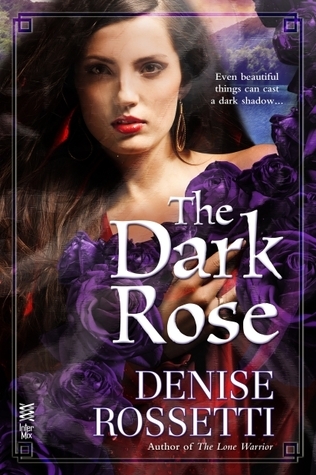 The Dark Rose (The Four Sided Pentacle #4) by Denise Rosetti was an Australian Romance Readers Association (ARRA) Award nominee in 2012 and was reviewed by Eleni who says “A brilliant ending to the series. It was all wrapped up nicely and the mystery of the four sided pentacle explained. I lo ved seeing the Pentacle ‘gang’ all together again. It’s their final battle and they give it their all. It’s why we love them. I love the way the story has unfolded with such beautifully written prose. There’s a lyrical rhythm to Rossetti’s writing, which I love. 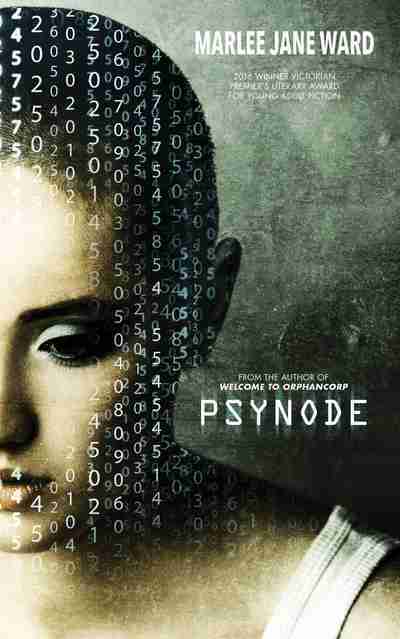 I’m sad the series is over but glad of the satisfying ending.” I might have to take a look at this series one day. 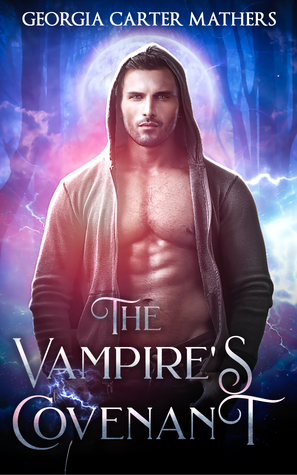 Next is a new release that I had the opportunity to read during November which I describe as “A vampire story with a difference” The Vampire’s Covenant by Georgia Carter Mathers. In my review I mention “there is a fair bit of angst between the two main characters in the first part of the book, which started to grate on me, but the second part of the book completely redeems itself and the pace picked up in all aspects” I seem to have a real issue with too much angst in books lately, but please don’t let that put you off as it is definitely a good read. The theme of bullying is also explored during this book. Lastly is a young readers board book Goodnight Gumnuts by well known children’s author May Gibbs which was reviewed by Marianne she writes “The beloved characters of May Gibbs books: Blossoms, Lilly Pilly, Baby Possums, Ragged Blossom, and of course the Gumnuts, Snugglepot and Cuddlepie, all of these star. Splashing in the sun and walking a bull-dog ant, swinging and climbing, all these need to be abandoned for bedtime talk, dinner, a nice warm bath, a story, then one last giggle before laying down sleepy heads. 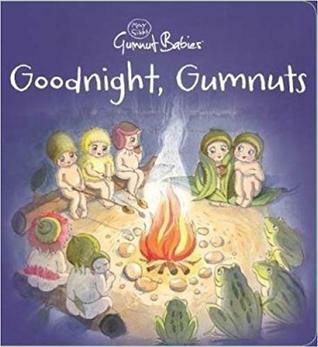 Enchanting!” Oh those Gumnut Babies do take me back to my childhood and they never seem to date, in fact for anyone living in Perth there is a May Gibbs Snugglepot and Cuddlepie, 100 Not Out Exhibition on until February 2019. Well that’s Novembers books wrapped up, I hope you all have the chance to read some good books in December to round-up the year. So there are 3 weeks until Christmas and I hope you all get a truck load of great books as presents, I know my wish list is pretty long, so I’m hoping Santa is feeling generous this year. Let me know what you’ve been reading and if you pick up any of these books featured, I’d love to hear your thoughts. Until next time, which will be next year!! Oh my goodness that sounds crazy, have a fabulous December. Thanks for the round-up Claire. This is not really my sphere of reading interest, but I am hoping to get to A Superior Spectre before Christmas, if the Gods align and I don’t have too many parties to get in the way of reading time! I look forward to hearing your thoughts on it if you do get around to reading it. Oh, I will get round to reading it – that’s a given! It’s just when – and when it does it will pop up in your list. 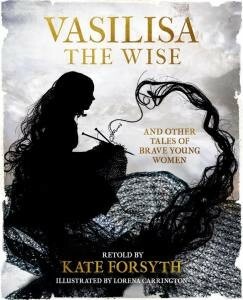 I love Kate Forsyth too. Fairytales are her specialty. But wow, Superior Spectre sounds awesome. So many books and so little time. Thank you again for featuring The Vampire’s Covenant. I really want to read this one of Kate Forsyth’s, the illustrations look amazing too. 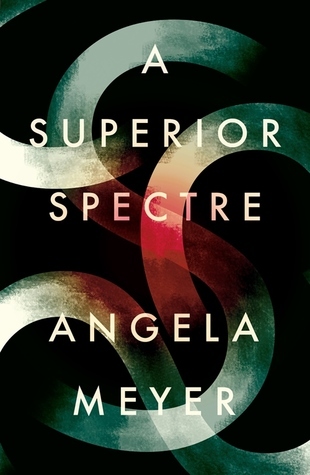 Let us know what ypu think of The Superior Spectre if you read it.